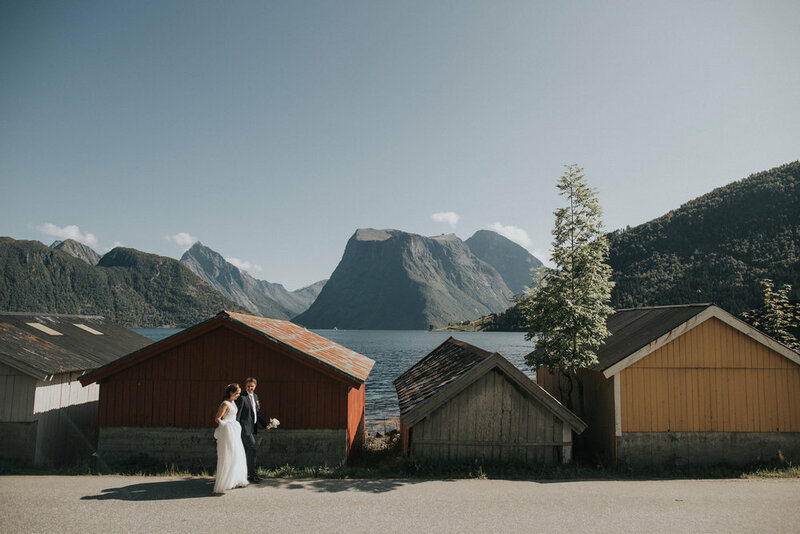 When Lenita asked me if I could photograph her wedding at the swing location in Hjørundfjord, I nearly flipped out because she is one of the owners of quite possibly my favorite place on earth. A place that change my life years ago when the original swing photo I took went viral. 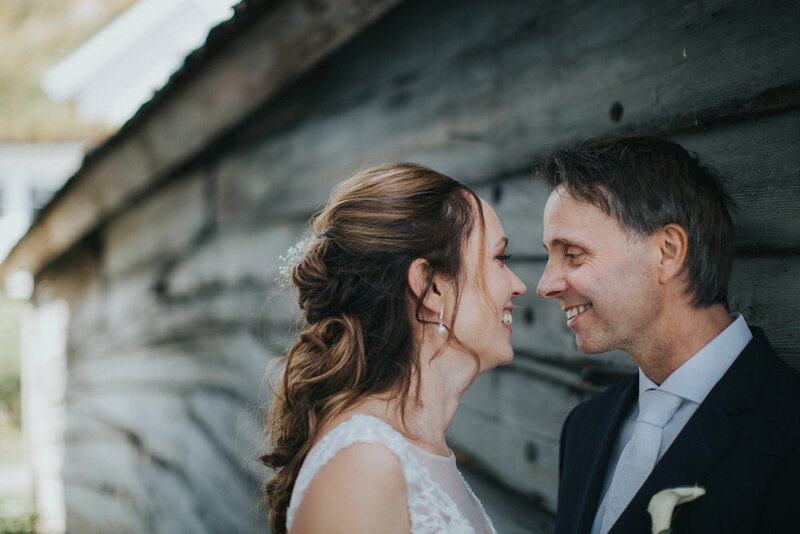 To get the chance to photograph the bride that grew up here and now invests her life into the well-being of such a transformative place was an absolute honor. Needless to say, the day was gorgeous and of course we had to take a few shots of Lenita on the swing as well. Definitely a dream come true. I hope this is the first of many wedding photos I take out at Christian Gaard, the swing location.